Do you own a dance studio? 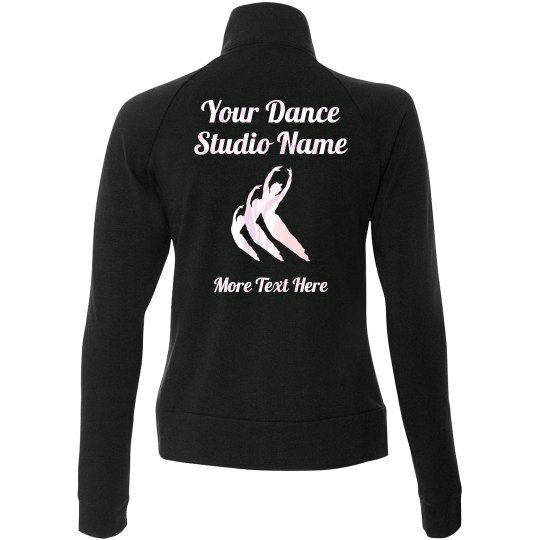 Freshen up your business by adding some custom dance studio jackets to the mix. 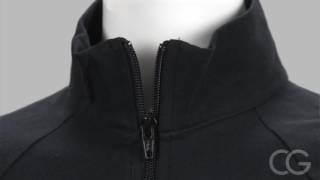 Customize a jacket in our easy-to-use design center by uploading your business name and logo to come up with your very own branded merch.